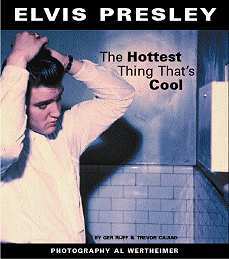 This is Elvis Unlimited third book, and and this time it is produced together with Tutti Frutti Production. What a product! I think most people could learn from this production, that being BMG/FTD or Joe Tunzi. This is one helluva delivery. Period!